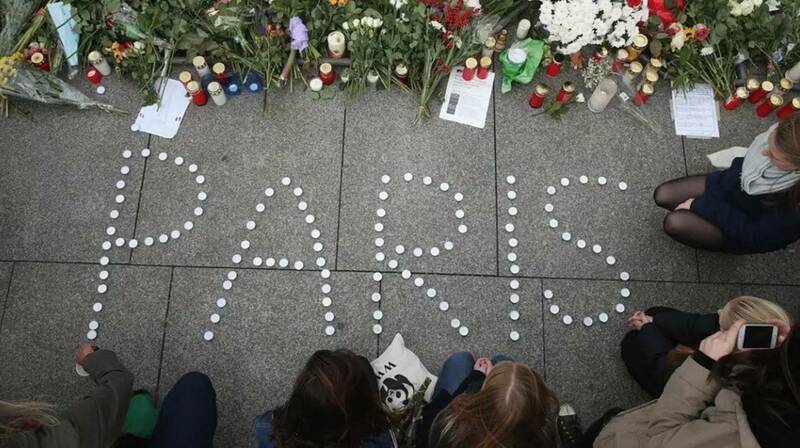 On Friday, November 13th, 2015, multiple coordinated terrorist attacks occurred in Paris, France, claiming the lives of over 120 people and resulting in over 350 injured. The U.S. Department of State identified these as terrorist attacks, and as such, these tragic events meet the guidelines and requirements for coverage under certain Trip Mate travel protection plans. Plans purchased on or before November 12th, 2015, may have coverage for these attacks. Any travelers currently in France and in need of assistance should please contact their plan’s 24 hour emergency assistance hotline. Representatives are available at all times to assist arranging emergency medical transportation and treatment. Clients’ safety and wellbeing is our priority. For those with upcoming travel plans to Paris, France, trip cancellation coverage due to a terrorist attack may be available. Some plans offer coverage for trips in the near future, but only within a set time frame from when the attacks occurred. To confirm whether coverage can apply to your scheduled trip, please consult your plan documents or call us with your questions. Agents are available 24/7 and eager to assist you.